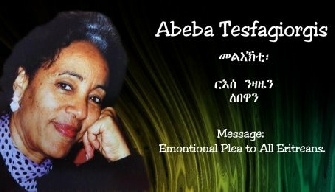 ኣብ መበል 25 ዓመት ብሩራዊ ኢዮቤልዩ ኤርትራ፡ ፕረሲደንት ኢሳይያስ፡ ንህዝቢ ኤርትራ መደረ ኣቕሪቡ ነይሩ። ኣብዚ መደረ'ዚ ዝተመርኮሰ ገምጋም፡ ብዓይኒ ኣባላት ንጋባእ። ዕዱማትና፡- (1) መምህር ዘርኡ የዕብዮ (2) ኣቶ ኪዳነ ሓጎስ። ክትሳተፉ ብኽብሪ ትዕደሙ ኣሎኹም። This sunday's Voice of Eritrea show will accommodated guests from members of "Negabae" to discus and evaluate President Isaias's speech on 25th Eritrea's Independence day. 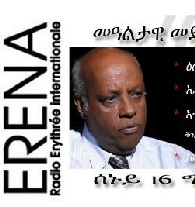 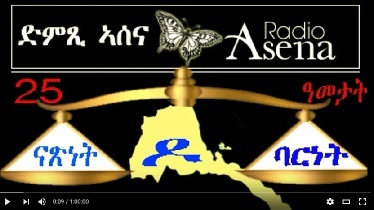 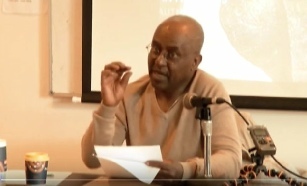 Panellists are: (1) Memhr Zeru Yeibio (2) Ato Kidane Hagos. 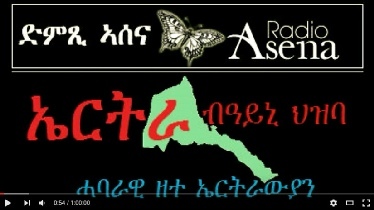 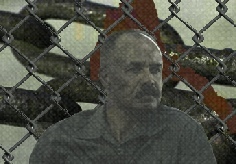 25 ዓመታት - ናጽነት'ዶ ባርነት? 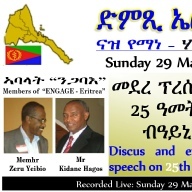 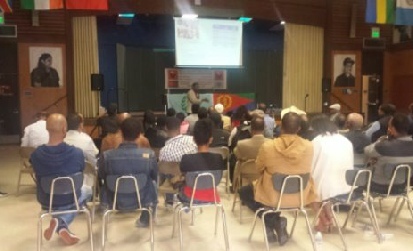 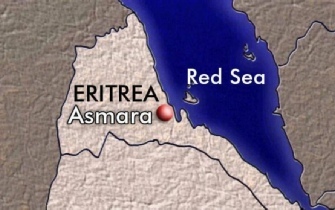 What Went Wrong in Eritrea in the Last 25 Years?